Morel mushrooms don't need much to be at their best—just a simple sauté with minced shallot, garlic, butter, and a couple flavor-enhancing secret ingredients. Morels are one of the most delicious signs of spring, and, with just a little work, they're incredibly easy to prepare and cook. Here are the basic steps to get them ready for the frying pan, and what to do to make them as delicious as possible. Sautéing in oil over high heat allows the mushrooms to brown, without the risk of burning that comes with sautéing in butter. A generous pat of butter added toward the end of cooking helps emulsify the stock or water into a rich, creamy sauce. Soy sauce adds umami depth, while lemon juice brightens the dish up. 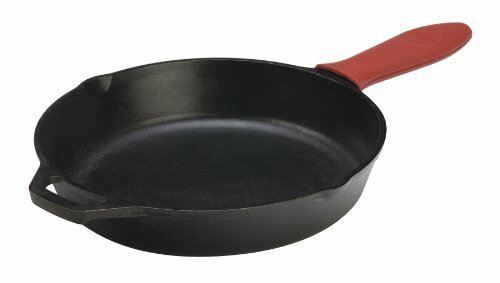 Heat oil in a large cast iron or stainless steel skillet over high heat until shimmering. Add mushrooms and cook, stirring and tossing occasionally, until well browned, about 4 minutes total. Reduce heat to medium-high and add shallot and garlic (if using). Cook, stirring constantly, until fragrant, about 45 seconds. Add butter, soy sauce, lemon juice, and chicken stock or water and cook, swirling pan, until liquid reduces and morels are coated in a creamy sauce, about 1 minute. Stir in herbs, season to taste with salt and pepper, and serve immediately.